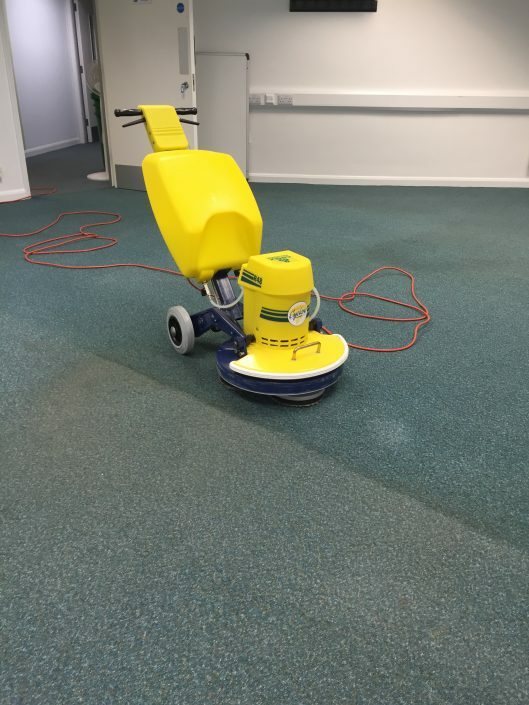 Ensure that your hard floor is looking as good as new! 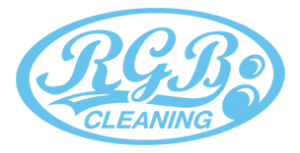 RGB offers a variety of services for your hard floor. 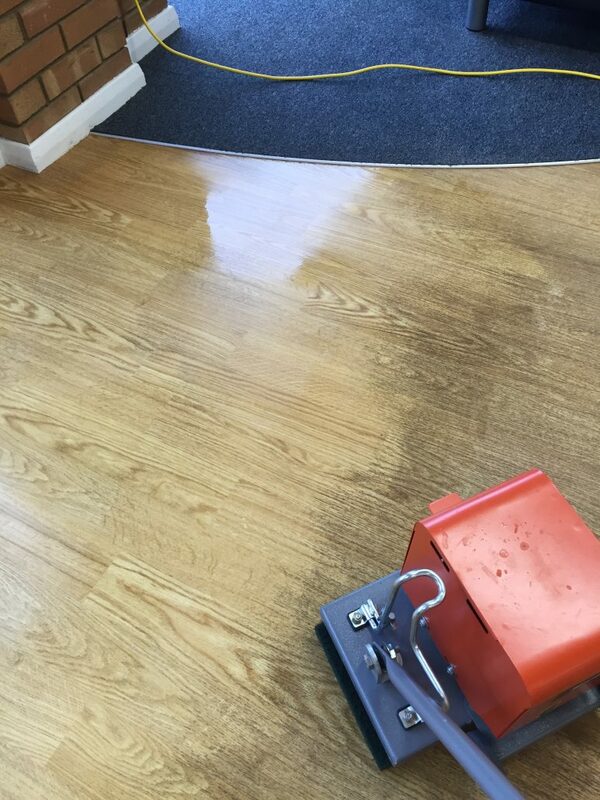 Firstly, we can offer a thorough and careful clean, ensuring that we take care with any existing stains or marks. Additionally, we can restore your hard floor to ensure that it looks as good (or better!) 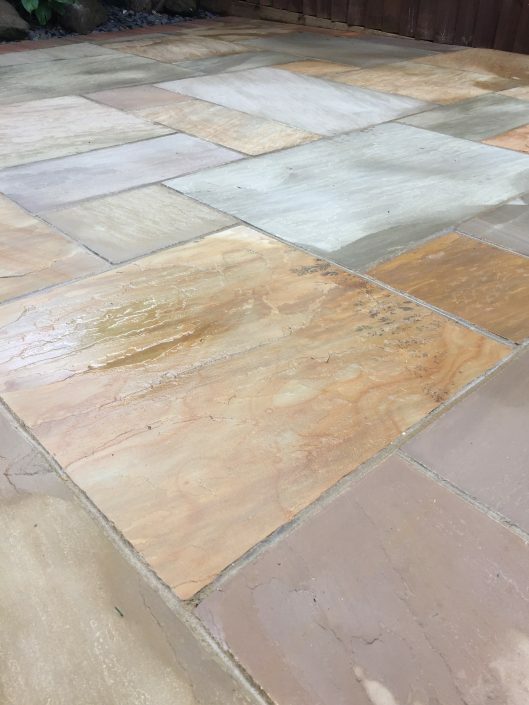 than new. 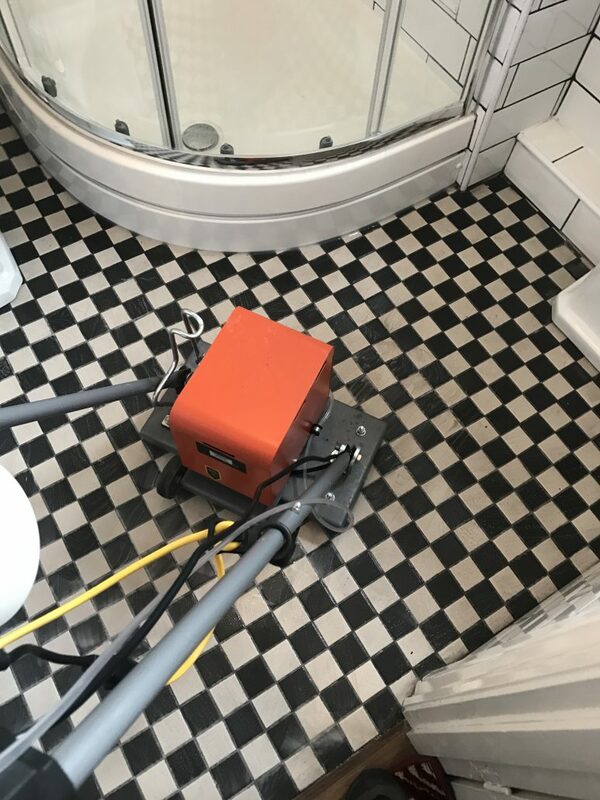 We have a range of treatments that are tailored to fit your floor, to repair any marks or stains or treat your floor to prevent future damage. One of our more popular hard floor treatments is the process of sealing your hard floor – this is particularly sought after for stone floors, as it offers a protective layer and prevents damage to your beautiful stone floor. 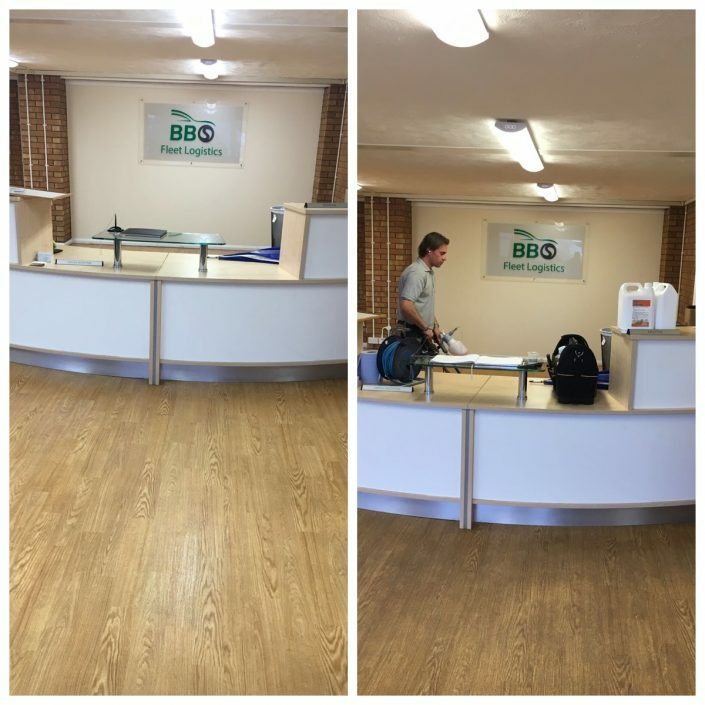 If you have any enquiries about a specific floor type or requirement, please feel free to ask! So if you’ve been searching for hard floor cleaning Bedford or hard floor cleaning Milton Keynes stop looking, You’ve found the best.